Raised outside of Marshall, Amber Meredith joined Keller Williams Preferred Realty – The Jana Reilly Home Team in late 2017. After researching several real estate companies, Amber felt she could truly relate to the Keller Williams mission, vision, values and sense of family. Amber feels blessed and fortunate to work with the Jana Reilly Home Team. Amber has worked in the medical field for the last 10 years, and in the customer service field for 5 years prior. Amber is a registered nurse at the Avera Cancer Center in Marshall, MN where she puts her heart into making sure all patients receive the best care and that the center is running smoothly. 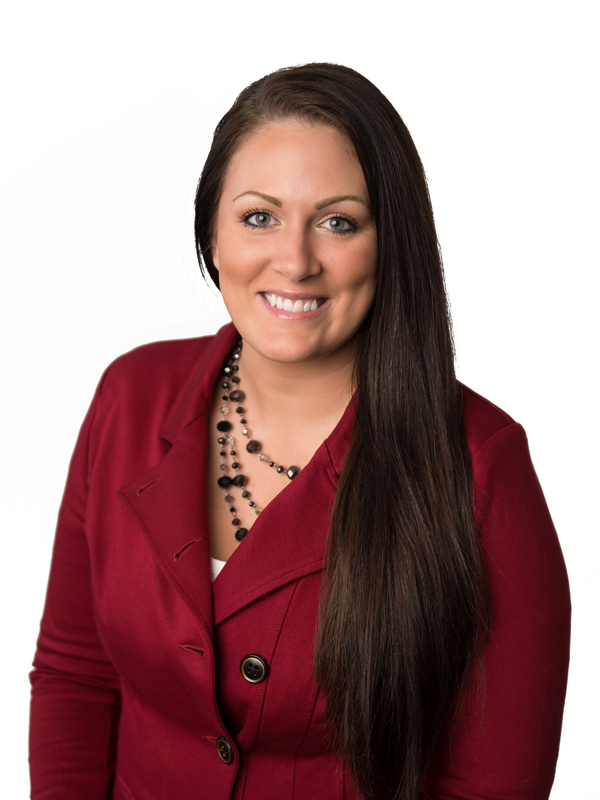 Amber absolutely loves nursing, but she has also always had great interest in the real estate world. Amber enjoys use the diverse skills she has gained caring for people and dealing with challenging situations in both her nursing and real estate career. Amber is very sensitive to people’s needs, is compassionate, and always works to deliver positive results.